Xbox Canada has a spectacular deal on the Xbox Live Gold and Xbox Game Pass. Now you can save 83% off and get an Xbox Live Gold or Xbox Game Pass and get it for only $2. Plus, Buy 1-Month Xbox Game Pass and get 1 month FREE, or Buy Xbox Live Gold 1-Month and get 1 month FREE. 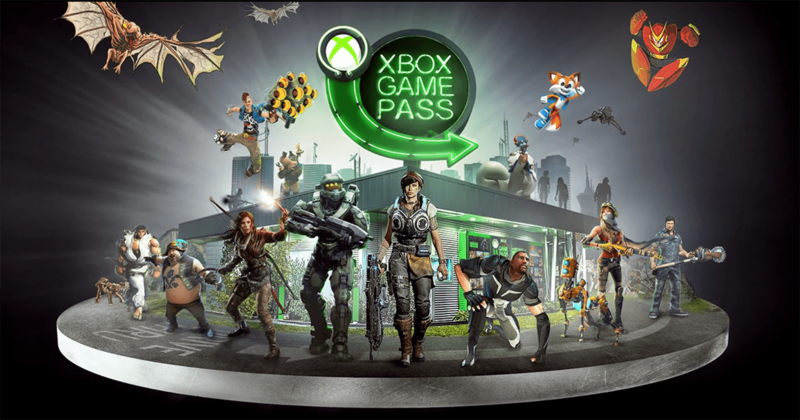 With Xbox Game Pass you can get unlimited access to over 100 Xbox One and Xbox 360 games on Xbox One for one low monthly price. With new games added every month, you’ll always have something fresh to play. Gaming on Xbox One is better with Xbox Live Gold. Join the best community of gamers on the fastest, most reliable console gaming network. Quickly find people you’ll love to play with using Clubs and the Looking For group. Get 2-4 free games every month and get discounts of up to 50-75% on Xbox One in Microsoft Store. Click here to shop online at Microsoft Canada.